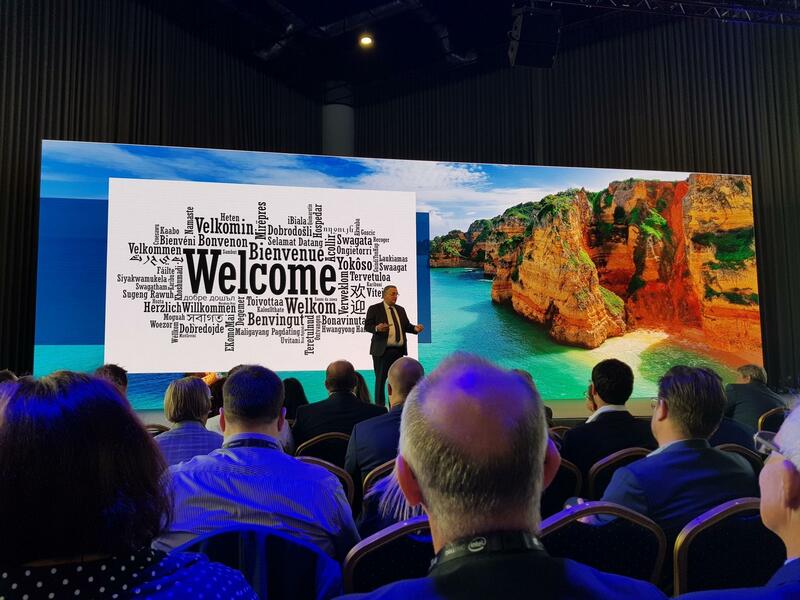 Thanks to Dell EMC for the welcome we received at its EMEA Partner Conference 2018, held October 23 – 24 in the Portuguese Algarve. for the industry. Two fantastic days in Vilamoura.